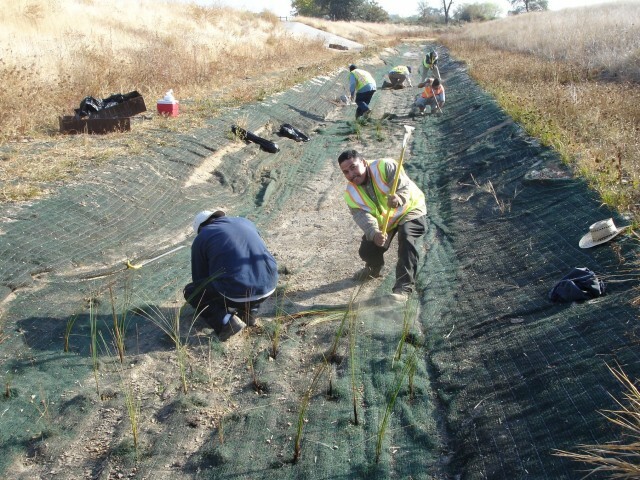 An effective Storm Water Pollution Prevention Program has become critical to every construction site over one acre. This is mandated by Federal law and enforced under the California State Permit to release storm water under Phase II of the Federal Clean Water Act. All private entities, individuals and public agencies are bound by these laws and are subject to enforcement actions including citations and fines for illegally releasing polluted storm water from construction sites. Sediment laden runoff from construction sites has been shown to kill fish and aquatic plants, and destroy breeding grounds for aquatic life. 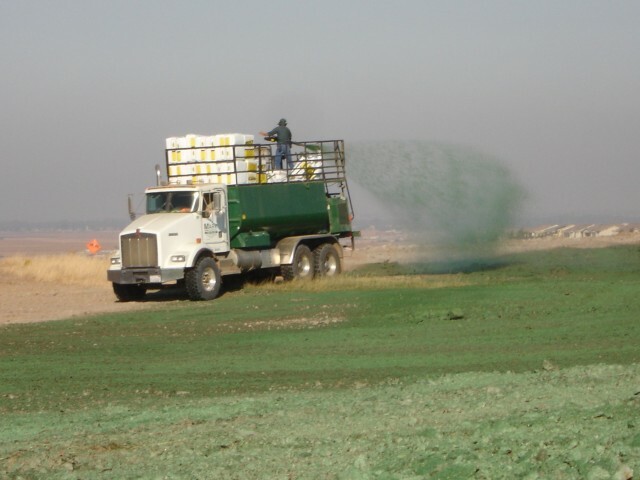 Suspended soil particles also are carriers for other types of pollutants including heavy metals, petroleum by-products, pesticides, and other non-visible pollutants. In addition to more rigorous inspection and enforcement activities from the agencies, there are a growing number of private citizens groups who are committed to monitoring local construction projects and their affect on neighboring lakes and streams, and who are exercising their rights to file civil and criminal suits against those who violate the Clean Water Act through illegal construction site discharges. 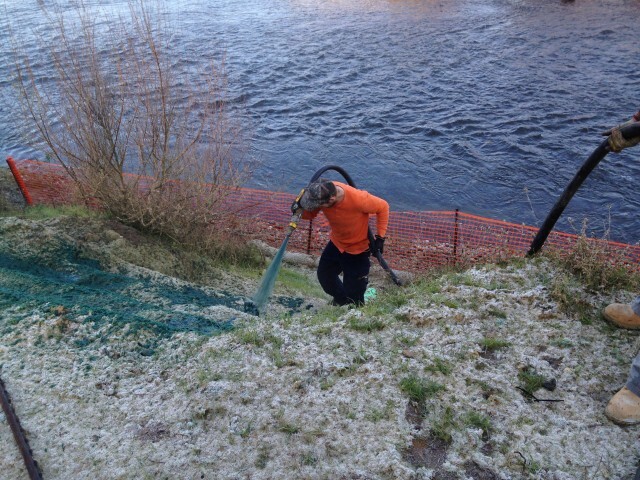 Thunder Mountain Enterprises, Inc. provides a unique full spectrum site management service unavailable from your typical landscaper, erosion control contractor or street cleaning contractor. With 30 years of general engineering experience we know the ins and outs of moving dirt, we understand the logistics and critical time frames associated with active construction sites, and we understand the compliance process and regulatory community. No one has a better track record of success than TME in fine avoidance and proactive site maintenance, because our owners and staff are more highly trained and motivated than anyone else in the business. 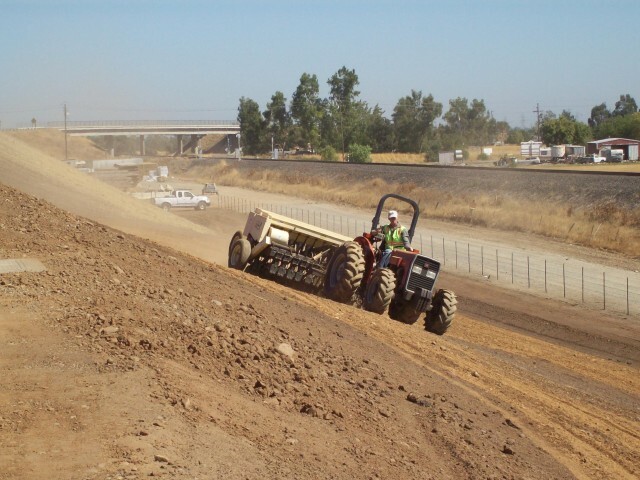 Our experience is extensive, and includes working on large complex construction sites on steep terrain, with difficult colloidal clay soils, and located around sensitive wetlands and other protected areas.